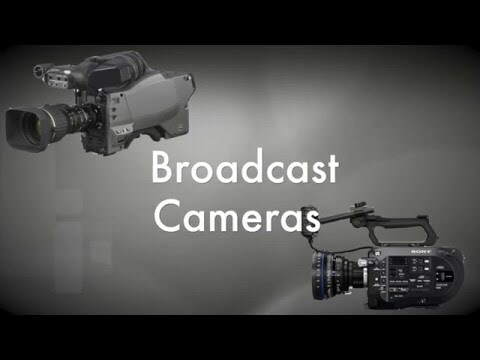 ZTV Broadcast Services - ZTV BROADCAST SERVICES INC.
With over twenty years of experience in the Broadcast/AV industry, ZTV Broadcast Services delivers an unparalleled customer experience in the Greater Toronto Area. 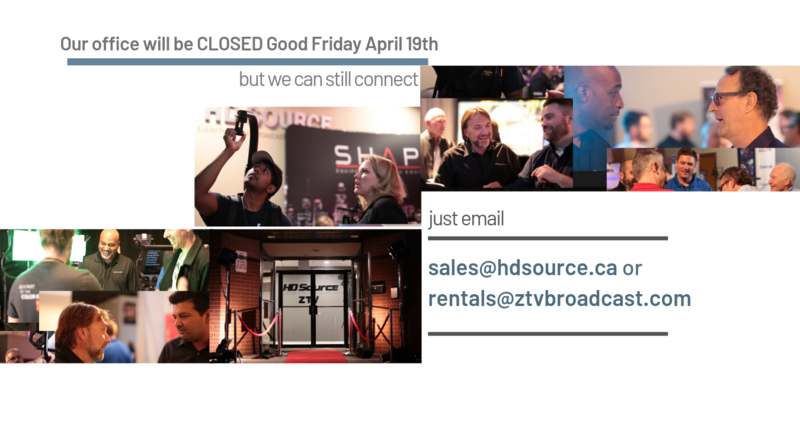 Located in Mississauga, Ontario, ZTV Broadcast Services is your one-stop shop for your video broadcast rental needs. 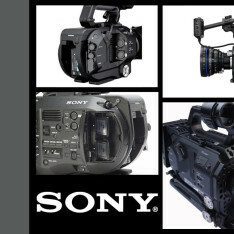 From large projects like corporate meetings and live events to small projects like documentary and short film, ZTV Broadcast Services prides itself on having the gear for you every need. 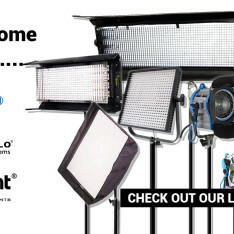 Our arsenal of cameras are complimented by the necessary accessories to customize your specific project. 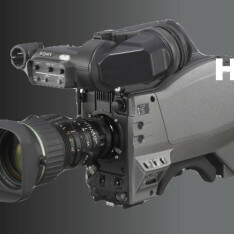 We also provide multi-cam airpacks with full video switching and recording abilities. With a wide assortment of lensing and wireless video capabilities, ZTV Broadcast Services will put you wherever you need to be, near or far. Our experienced engineers are available for technical support 24/7 and can easily integrate into your onsite crew.